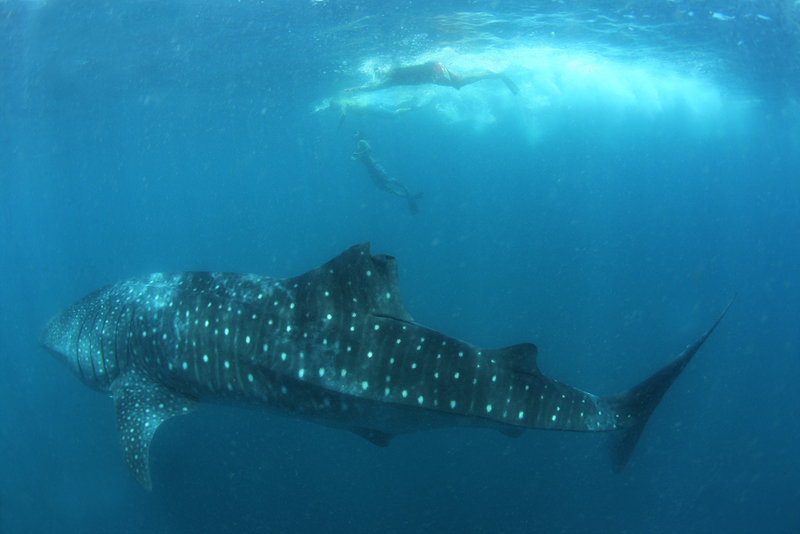 The monitoring team recorded one whale shark on today. Some guest swam with this shark, others not. Cloudy and light rainy due to cold front.